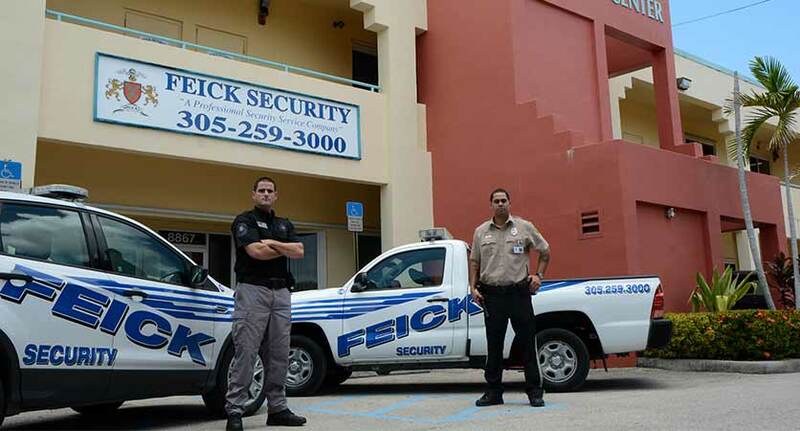 Training is one of the most important factors in the performance of Feick Security Service. Feick security has continued classroom training specific for each of the levels of guards that are available to our clients. In addition our experienced supervisors will train each assigned guard for their assigned post.